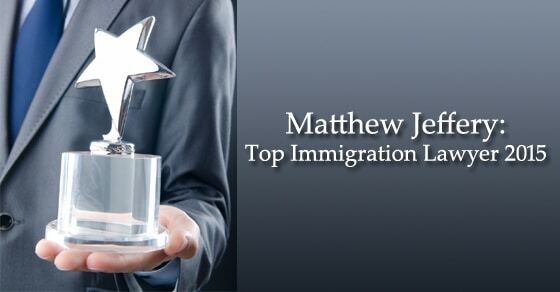 With over 15 years’ experience, Matthew Jeffery is the go-to man for all of your immigration needs, and now he’s being recognized as one of the best in his field. 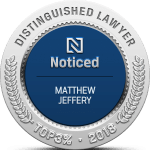 Jeffery has been ranked as one of the Top 3 Immigration Lawyers in Toronto, based on customer reviews, ratings, satisfaction, trust, history, complaints, cost and general excellence. If you need help with permanent residency, Canadian temporary residency permits and visas, permanent residency cards, provincial immigration programs and business immigration, Matthew Jeffery and his team have the answers that will help you become a new Canadian. Matthew Jeffery holds a law degree from Osgoode Law School and is certified as a specialist in immigration law by the Law Society of Upper Canada. As an expert in the field, he is able to navigate you through all your questions, concerns, applications and other immigration items that may be on your list. The Canadian immigration system is rather complicated if you don’t have the right guidance. When it comes to immigration, it is important to have the right team on your side. 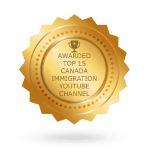 Those looking for a free immigration assessment can visit our website for feedback from one of Canada’s best. 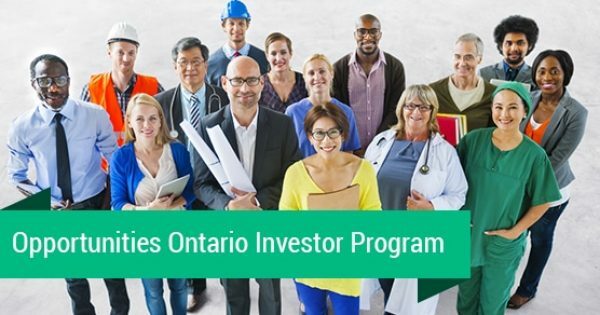 On our site, you will be able to see if you are eligible to apply for permanent residence in Canada under three categories: family sponsorship, skilled worker or business class. This interactive feature will help you to determine which category is appropriate based on your current situation. It is important to note that all information provided is completely confidential. 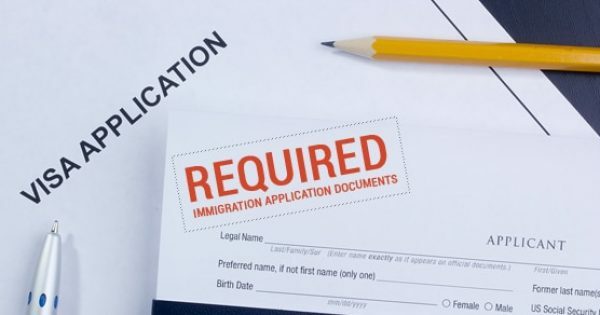 If you want a lawyer who is knowledgeable, experienced and professional, schedule a consultation with Matthew Jeffery to discuss your immigration matters. You are able to conduct a consultation by phone or in person, call the office toll-free at: 1-866-886-8014 or, if you are located in the Greater Toronto Area, at 416-944-3267 for more details. Congratulations to Matthew Jeffery and his team of experts on their achievements this year! 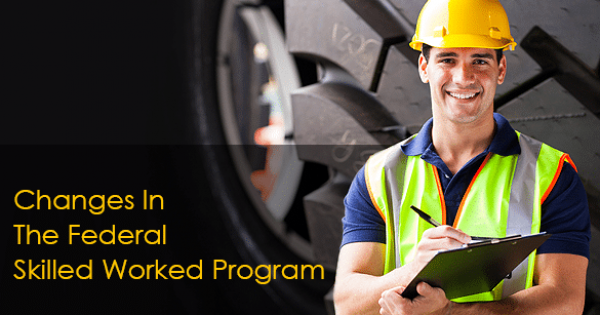 How Has The Federal Skilled Worked Program Changed? 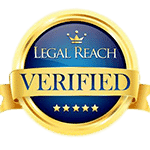 What are the Required Canadian Immigration Application Documents?